Three years ago, the Boston Marathon was changed forever. Being part of a close-knit running community, I have a number of friends who qualify and run Boston every year. In 2013, I was sitting at my desk at work when I got an urgent text (from friends who were spectating) making reference to the bombing. I was dumbfounded, and having no idea what they were talking about started Google-searching all things Boston Marathon in an attempt to figure out what was going on. The text I received must have beat the mainstream media by a few minutes, because when I first ran the search there was little, if any, information available. Frantically hitting “refresh” on my computer screen I ultimately stumbled upon the news- that a bomb had gone off at the finish line at around the 4 hour mark of the marathon. Even from half way across the country this seemed surreal – minutes earlier I just seeing pictures plastered across Facebook of my friends finishing and celebrating with big smiles across their faces. I spent the rest of the afternoon streaming the news to my desk – trying to make sense of the news that I had just received. That afternoon during my run, it was pouring rain back in Chicago. Fitting for the mood I was in. I had never run Boston. I hadn’t even been to Boston in well over a decade. But that didn’t stop the events of the day from impacting me profoundly. I think this is true of the whole running community. I felt like something sacred had been violated. Races (and especially races like the Boston Marathon) are largely celebratory events. It had never even crossed my mind that a running event could not be safe. I remember watching the search for Dzhokhar Tsarnaev while I was on the treadmill a few mornings later, brought to tears mid-run by the magnitude of the events. 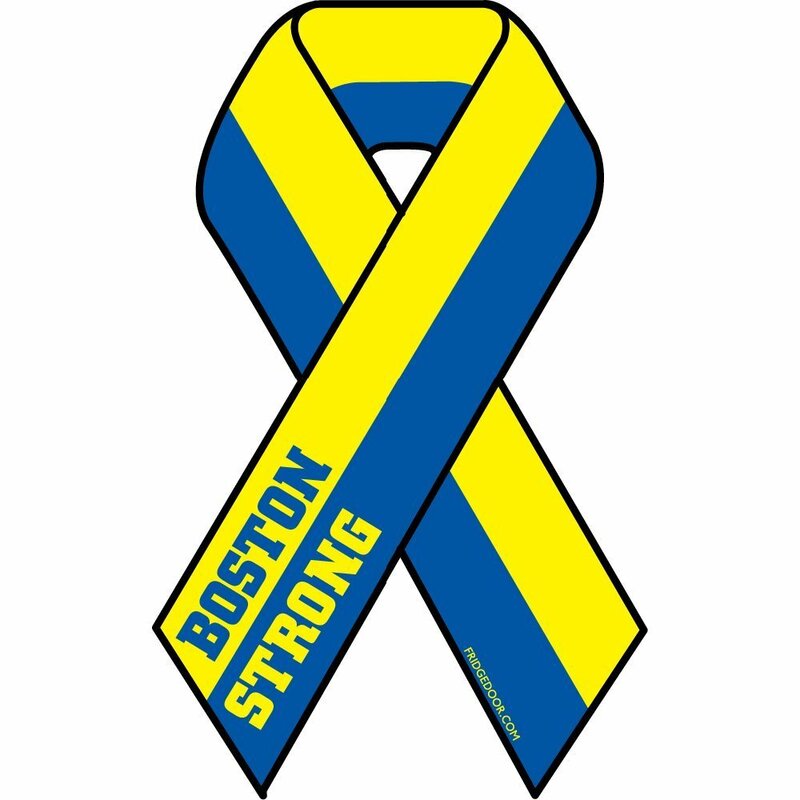 During the weeks immediately following, runners across the country united to communicate one message: Boston Strong. We all struggled in our own ways to move beyond this horrific tragedy. As time passes, we continue to see stories of triumph from survivors and others who were deeply impacted by that day’s events. As a community of runners (and spectators) we continue to do what we can to push back, to watch out for one another and to protect the sanctity of the sport. So on this day three years later, my mood is still somber in recollection and remembrance of those horrific events. However, if nothing else, we have learned that in the face of horrific tragedy our community is able to do what it does best – we have endured.